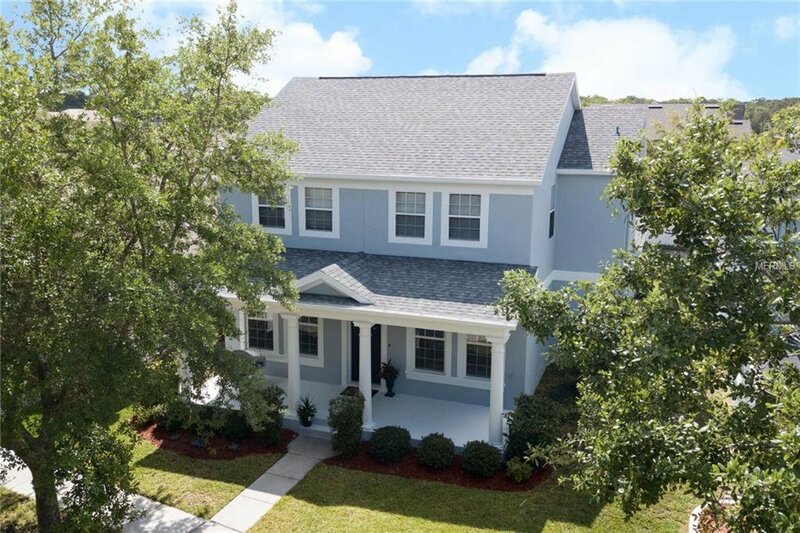 **YOUR SEARCH IS OVER** This beautiful Avalon Park home has many perks including a fun friendly neighborhood, top rated schools, many new modern updates, and tons of storage throughout. 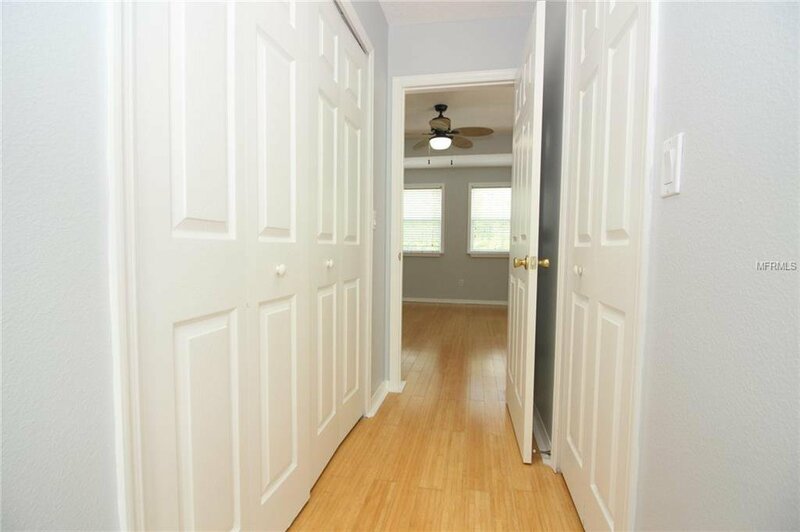 BRAND NEW ROOF (2018), INTERIOR PAINT (2019), EXTERIOR PAINT (2018), FULLY RENOVATED KITCHEN (2018), BRAND NEW SS APPLIANCES (April 2019), 24" TILE FLOORING (2018), & REAL BAMBOO FLOORING (2018). 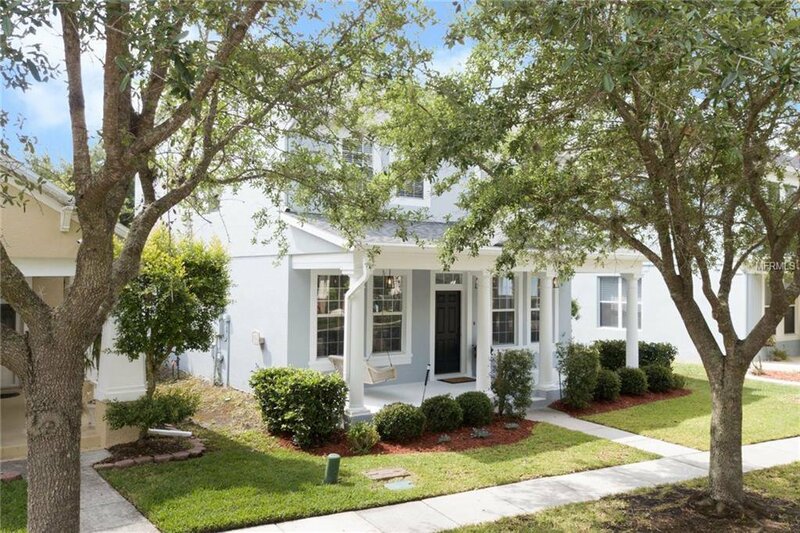 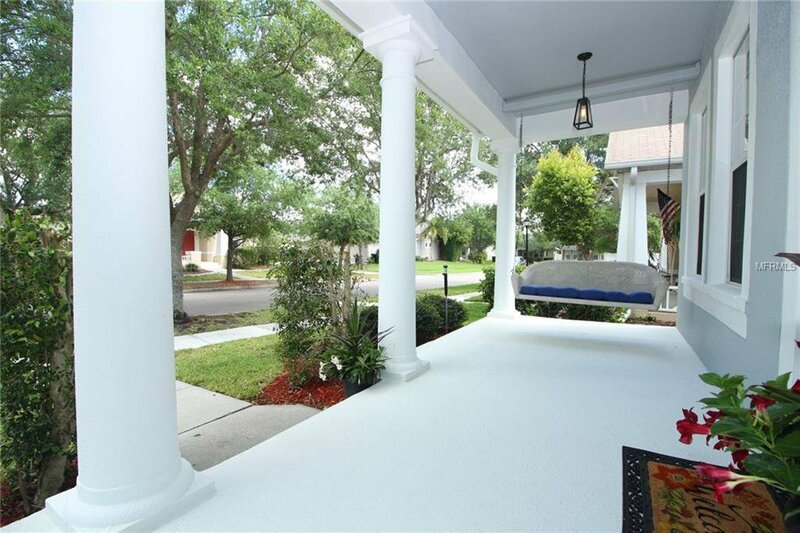 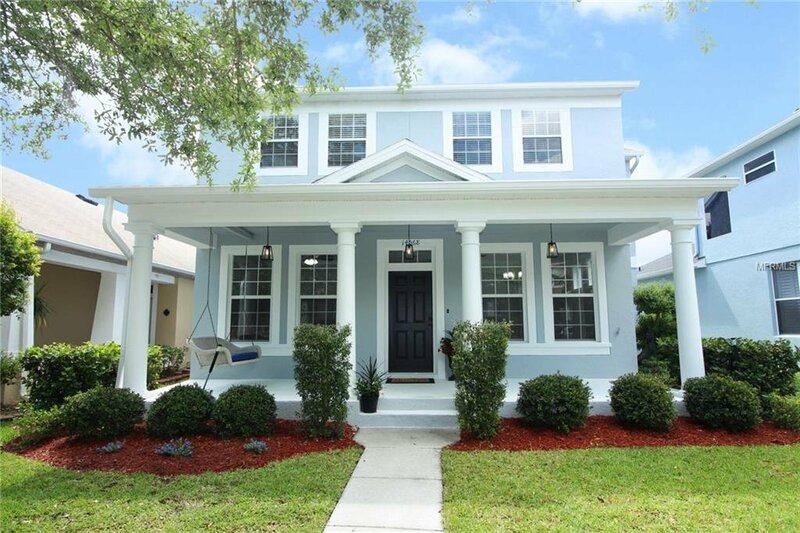 Upon arriving you will be charmed with the quaint front porch & cute porch swing. 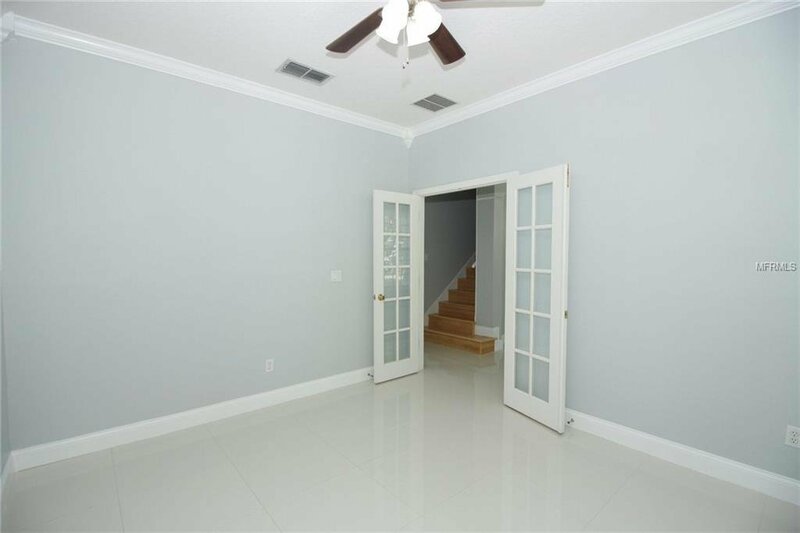 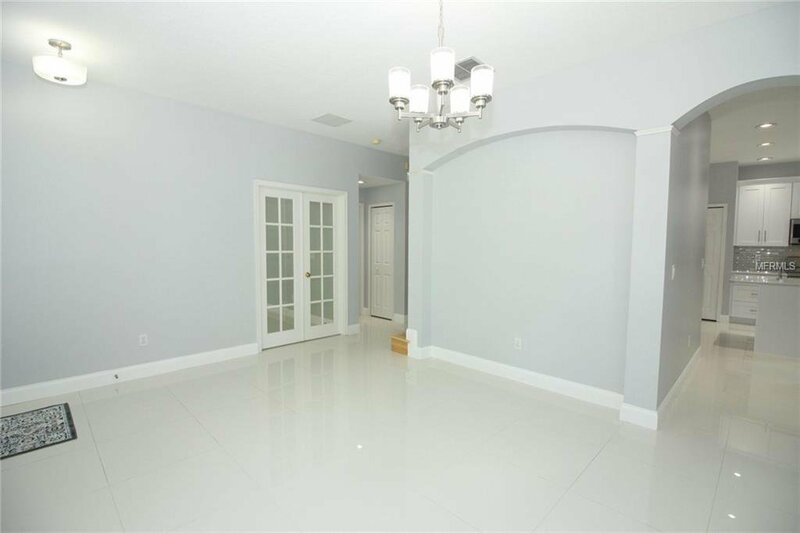 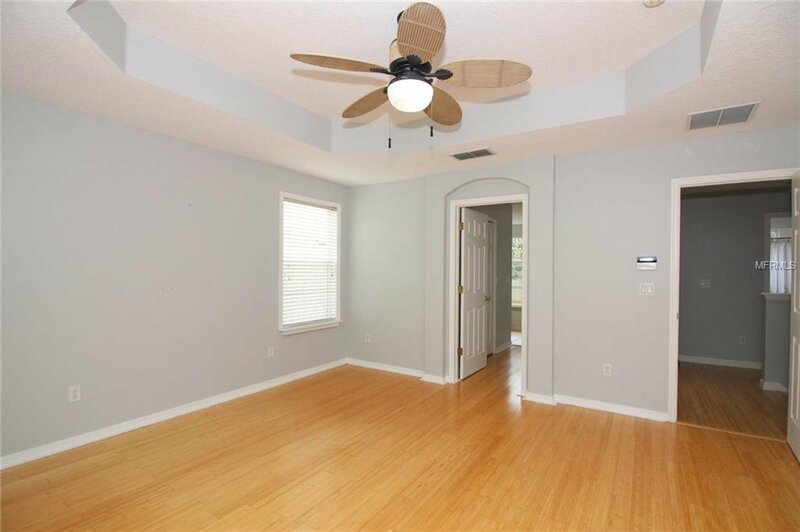 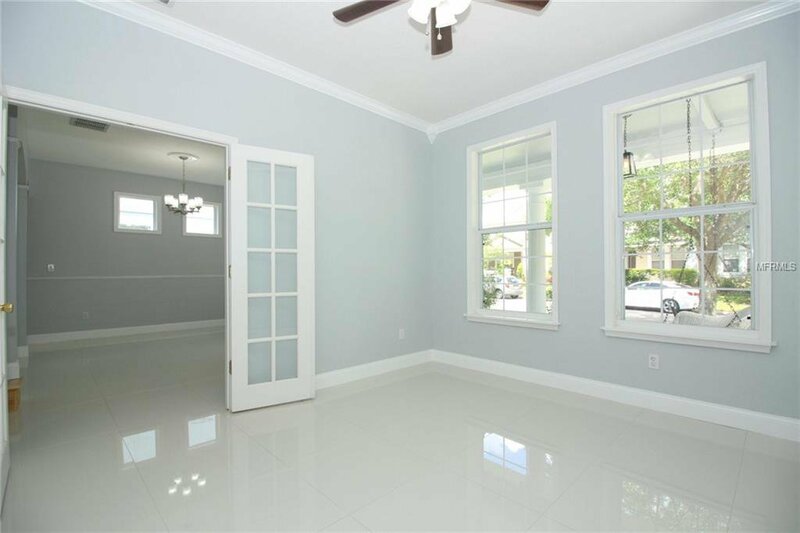 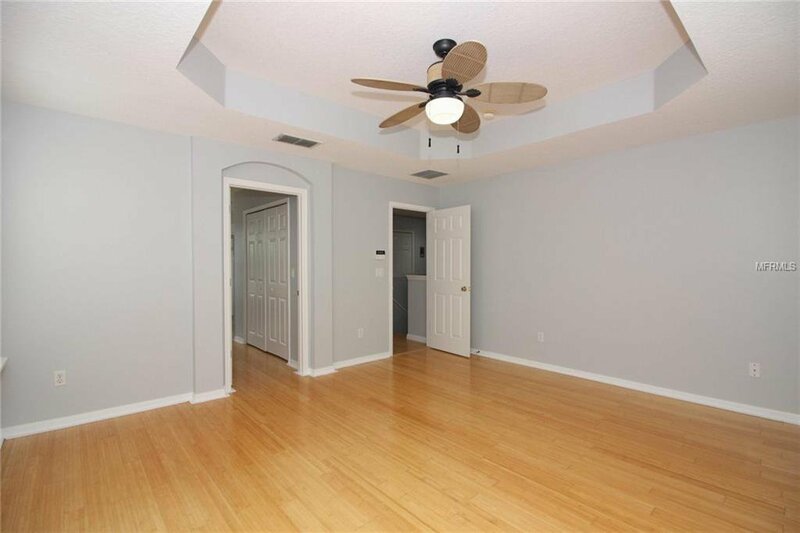 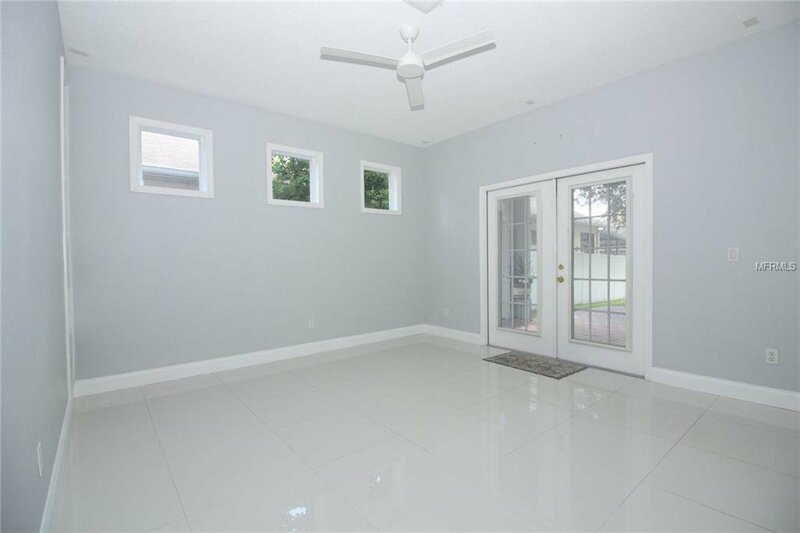 Inside you are greeted w/ a formal dining room & pretty French doors leading to the office/flex room. 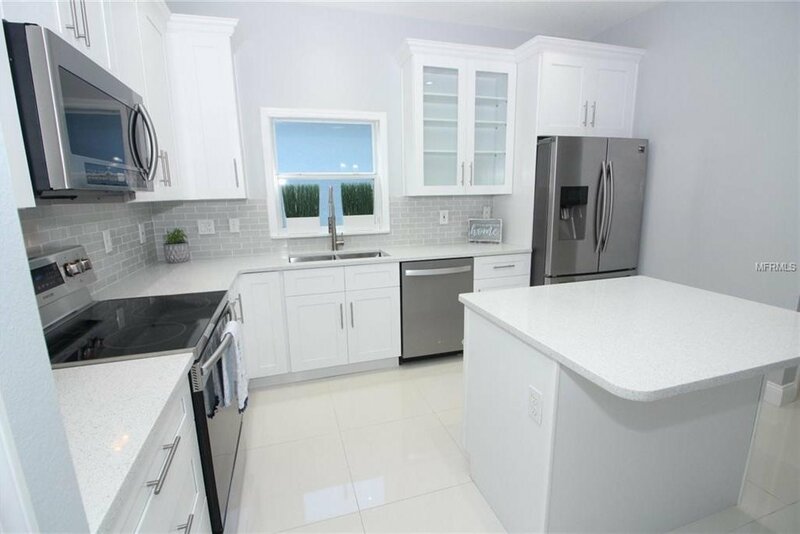 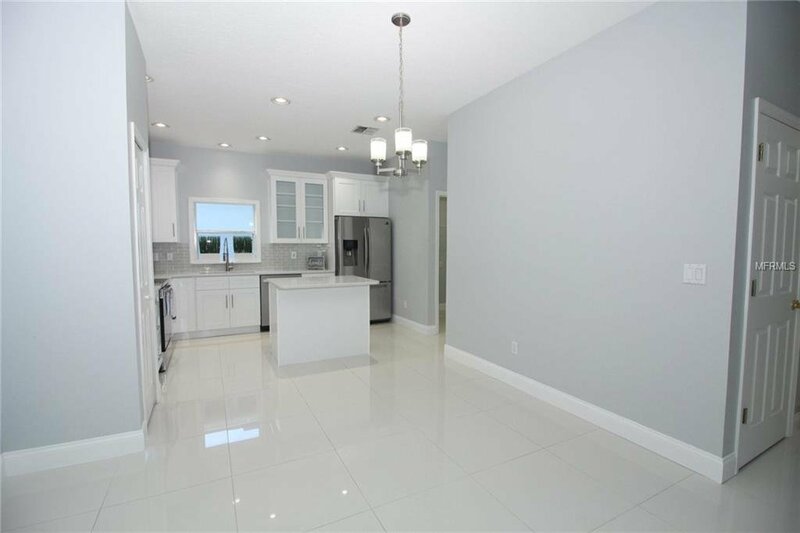 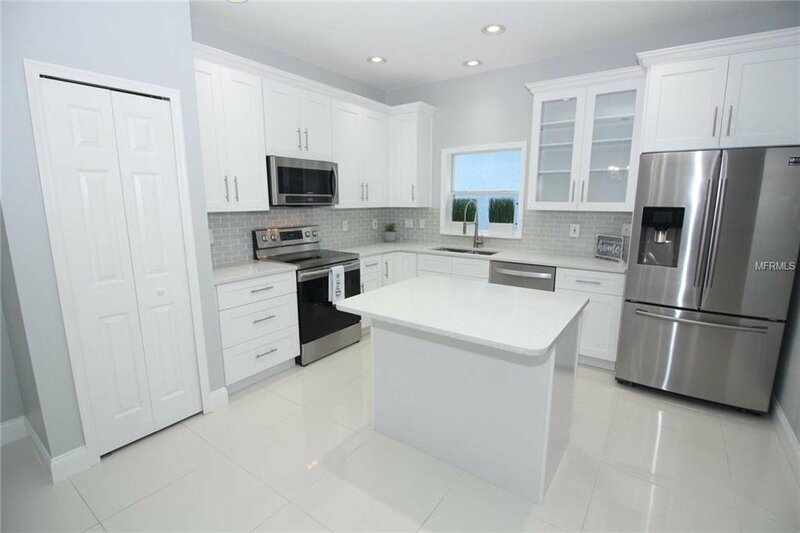 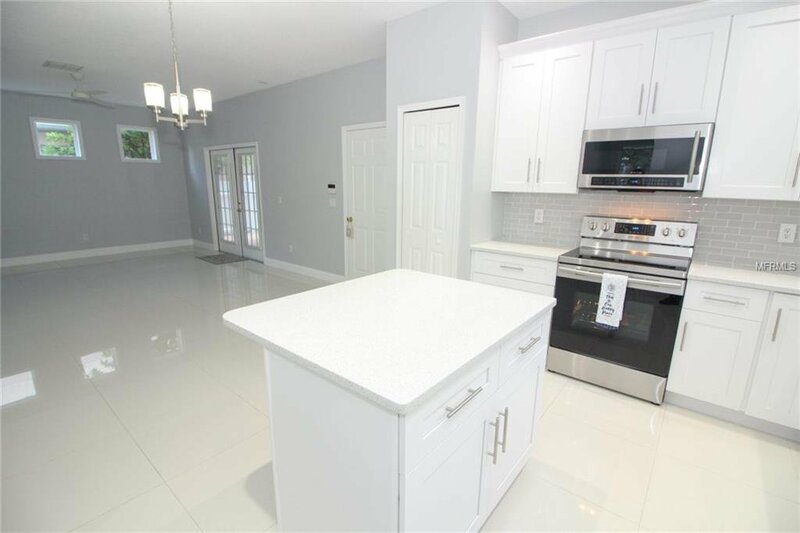 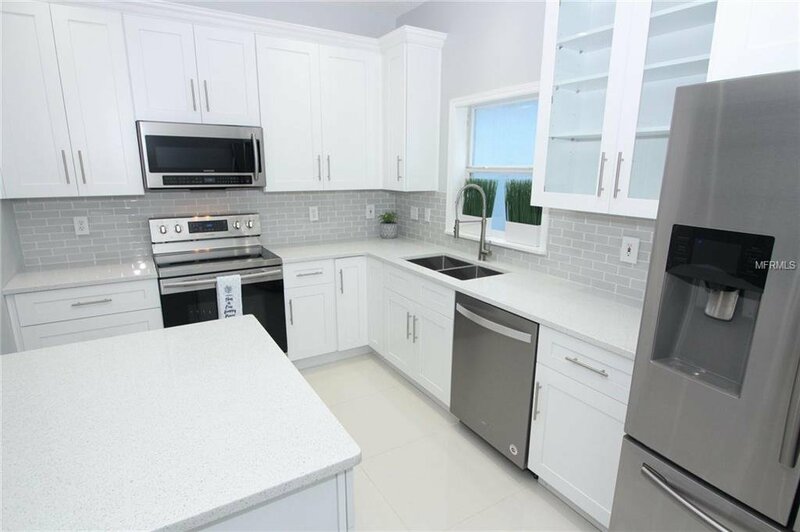 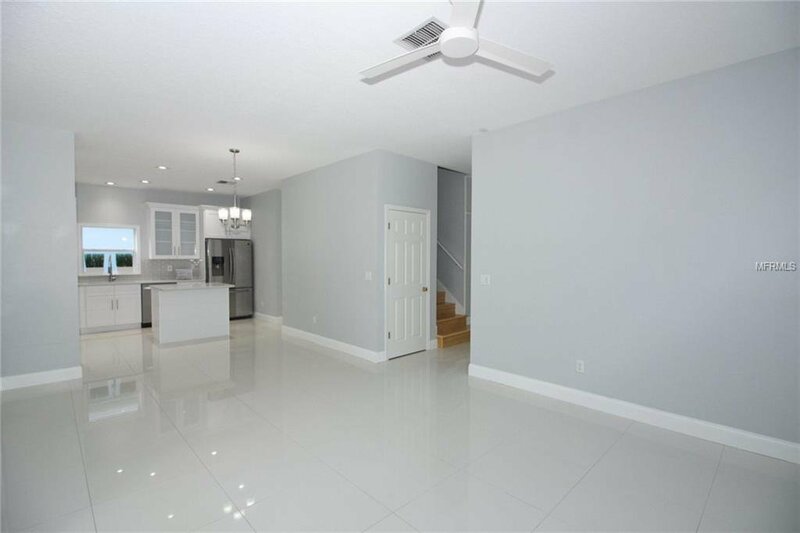 Just beyond is the eat-in kitchen that has been completely renovated with a modern design, clean lines, crisp white 42" cabinets w/ glass inserts, stainless steel hardware & gorgeous quartz counter-tops that includes an island w/ seating. 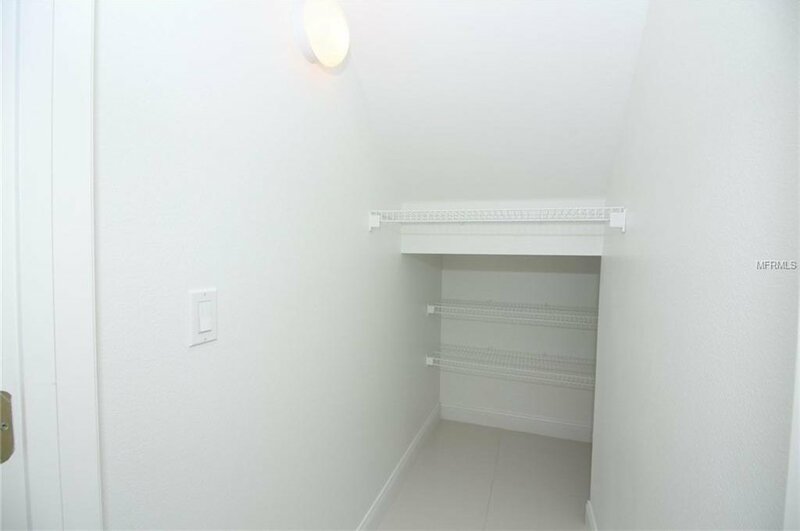 The 2nd floor hosts all the bedrooms. 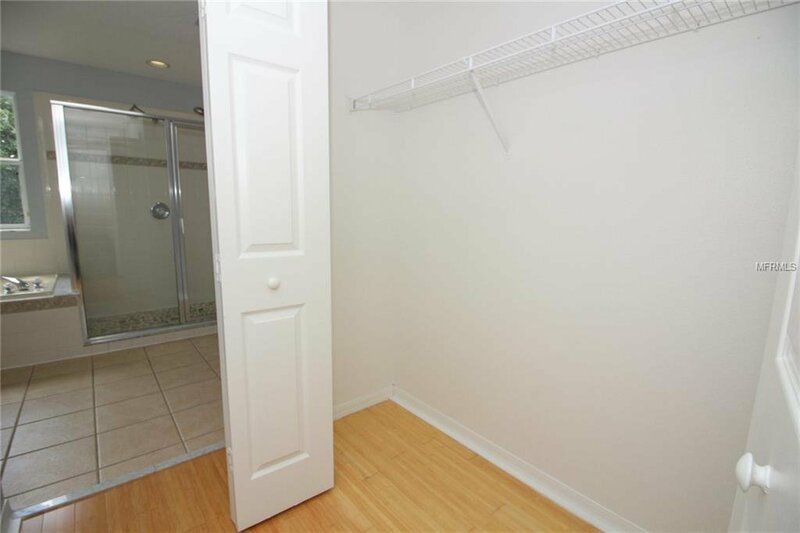 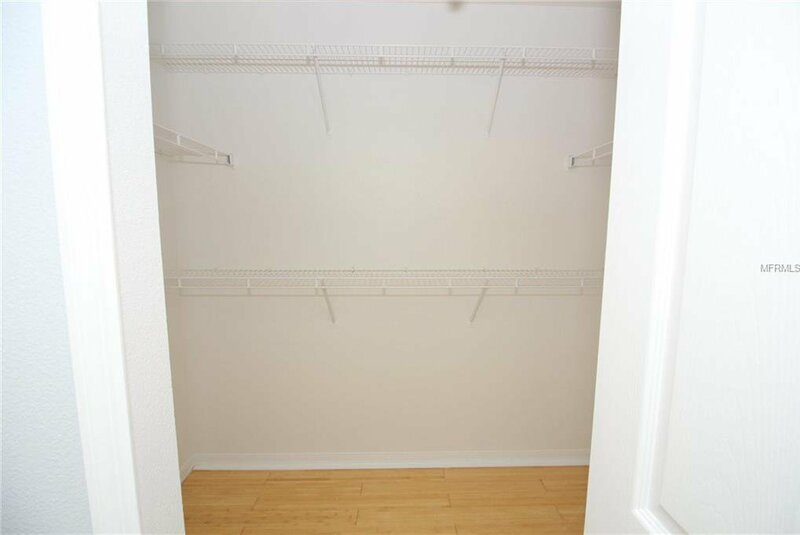 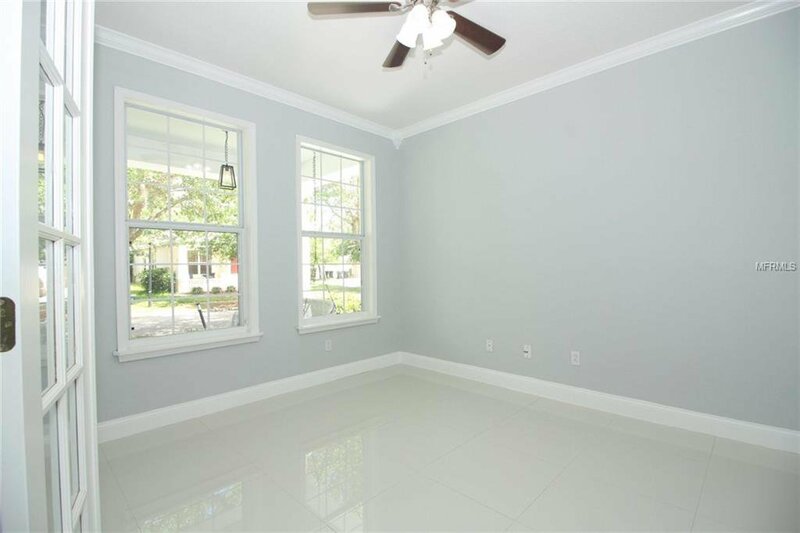 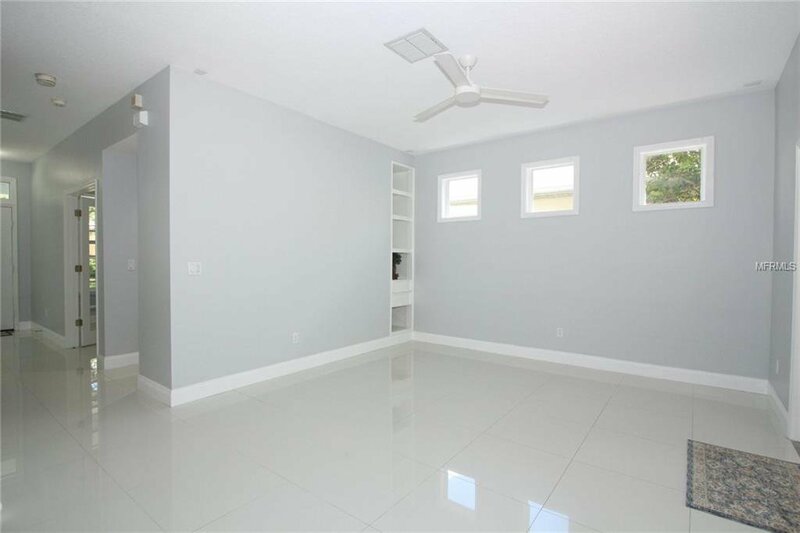 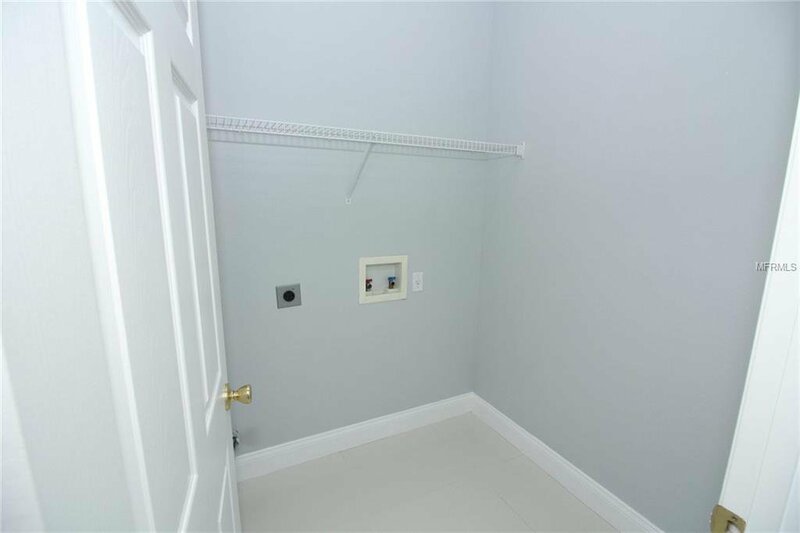 The spacious Master Suite features his/her closets with one being a LARGE WALK-IN CLOSET. 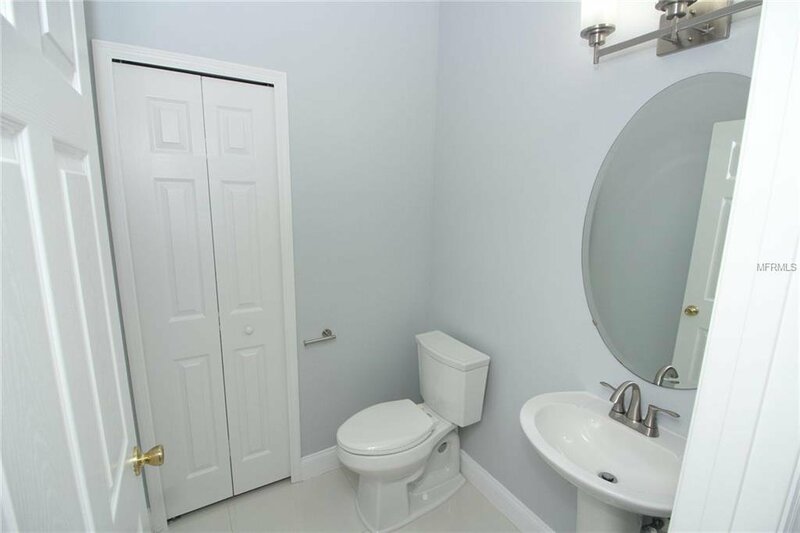 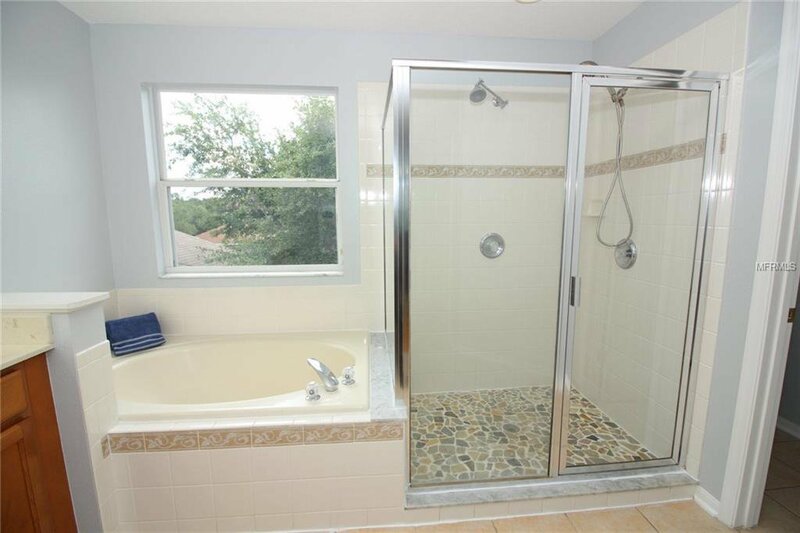 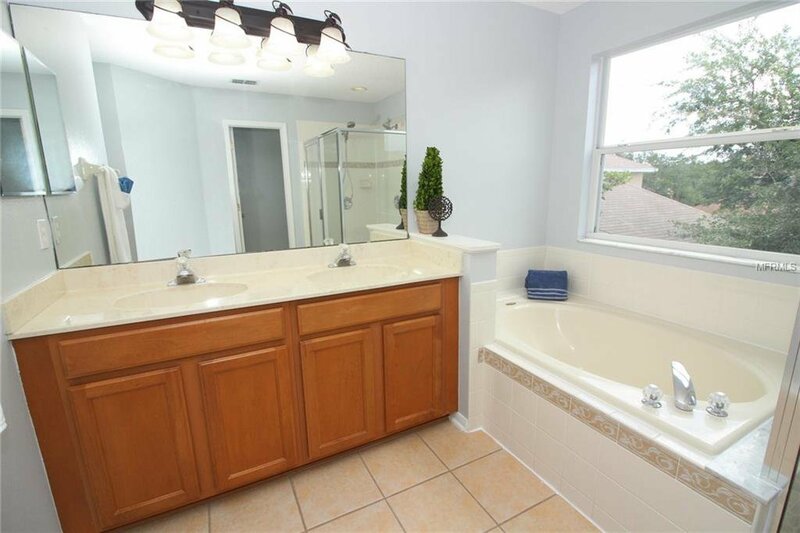 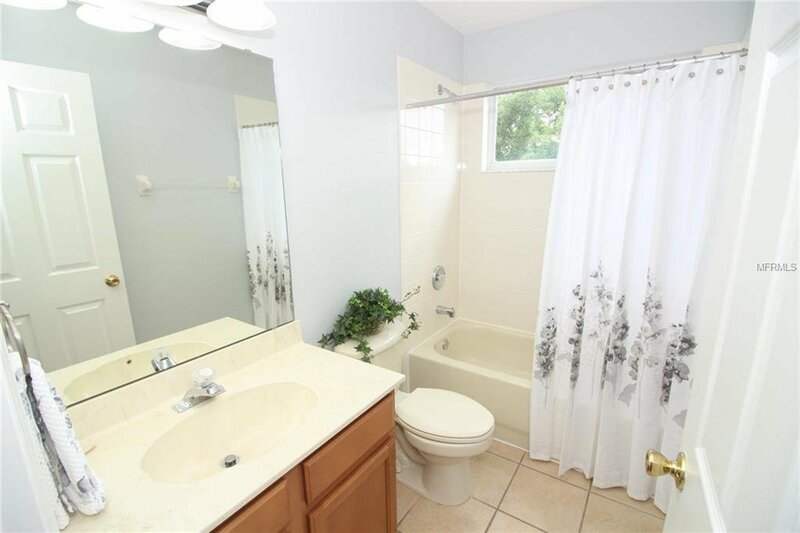 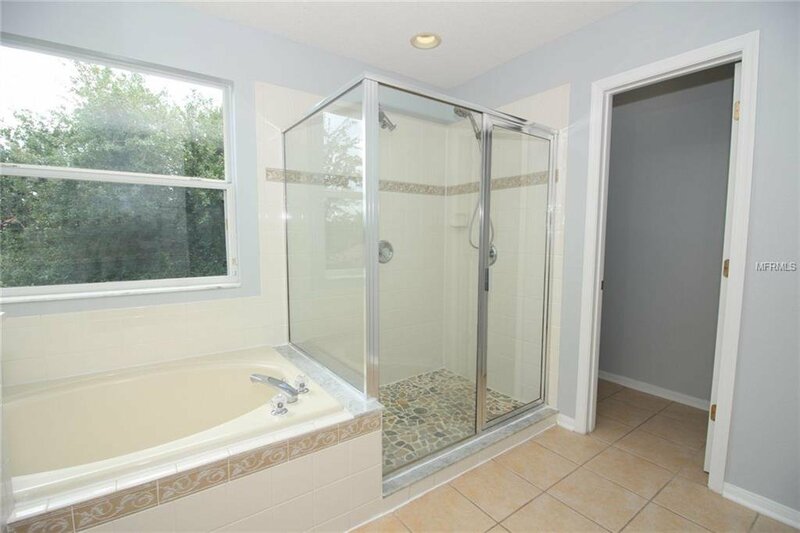 The master bath has dual sinks, soaking tub, separate shower w/dual shower heads & a private water closet. 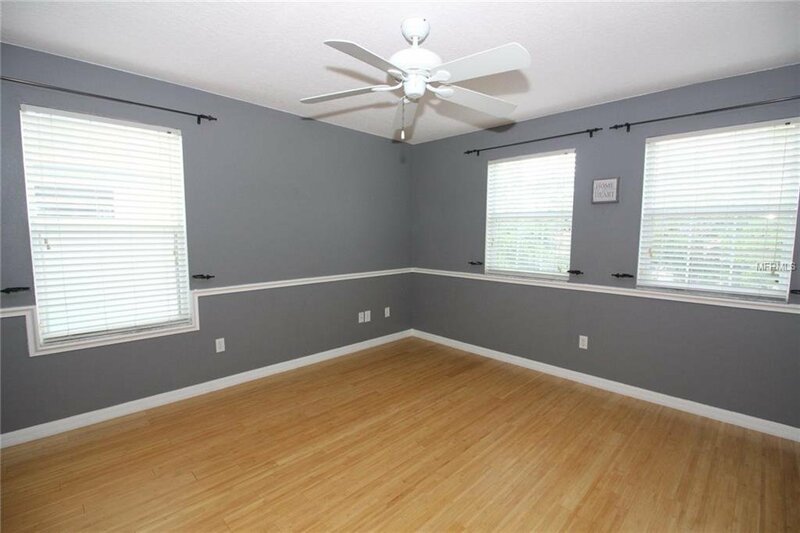 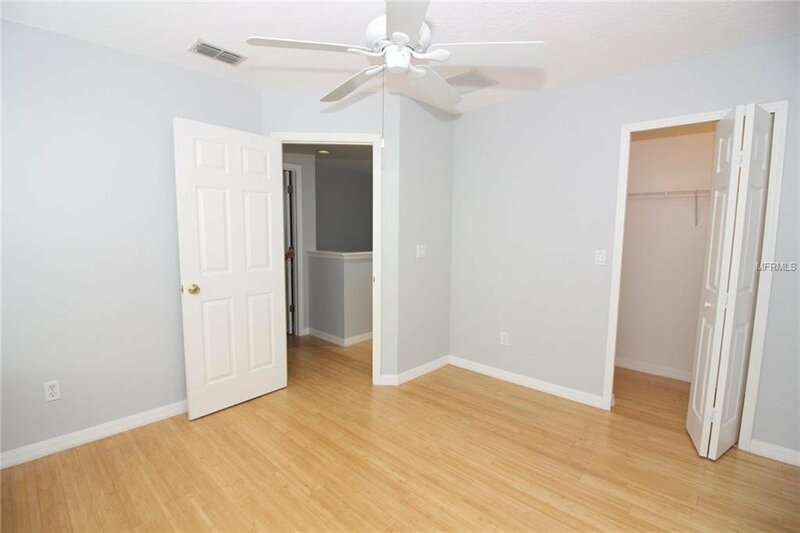 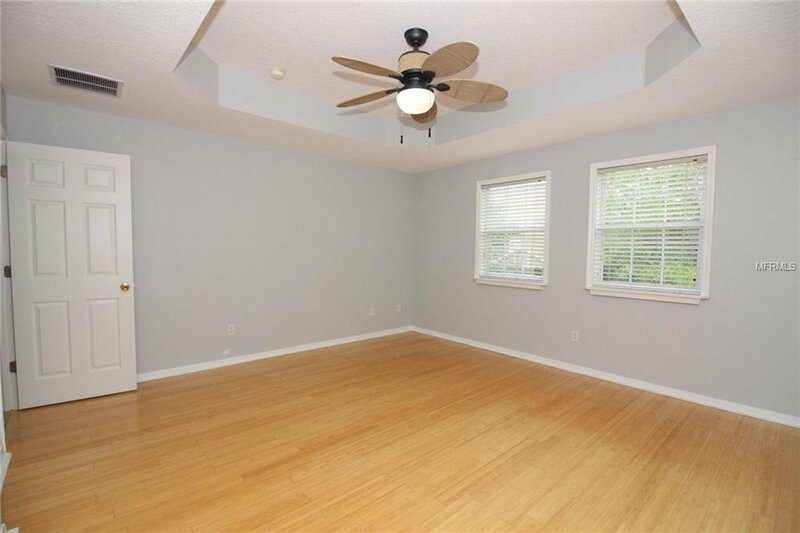 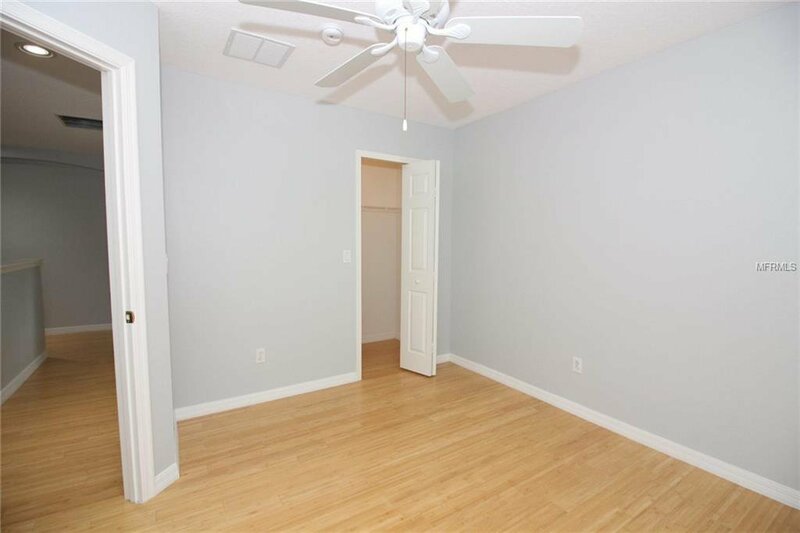 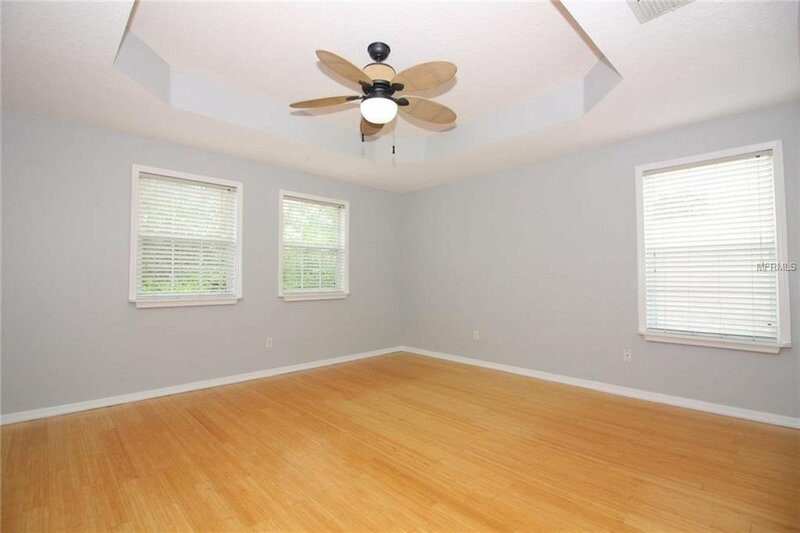 The secondary bedrooms are nicely sized & both have walk-in closets. 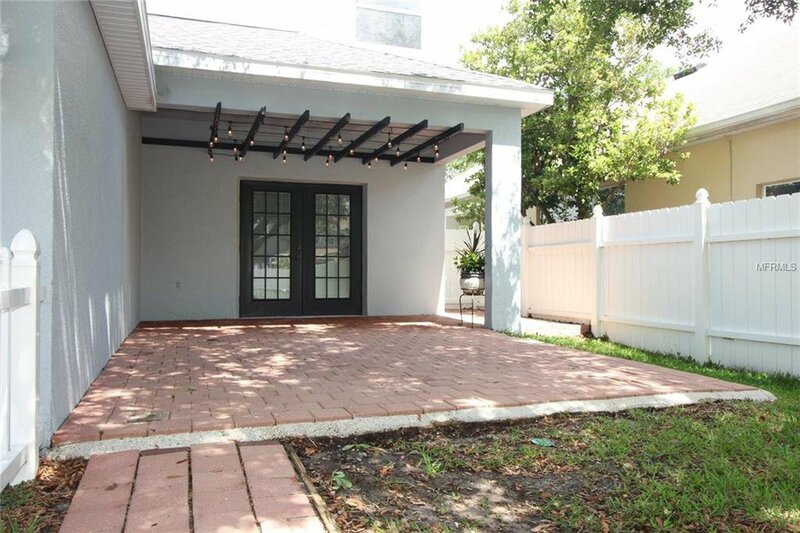 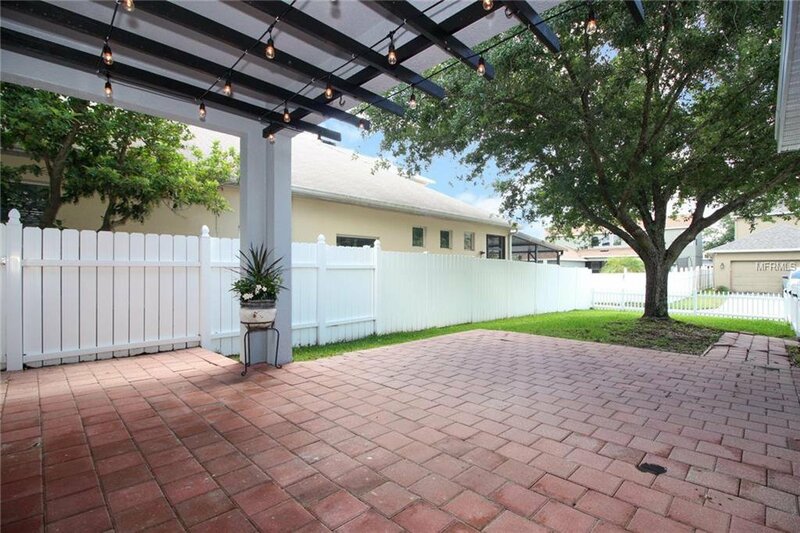 Stroll out back to a paver covered lanai w/ delightful lights & a cute picket fence just perfect for peaceful evenings relaxing w/ family & friends. 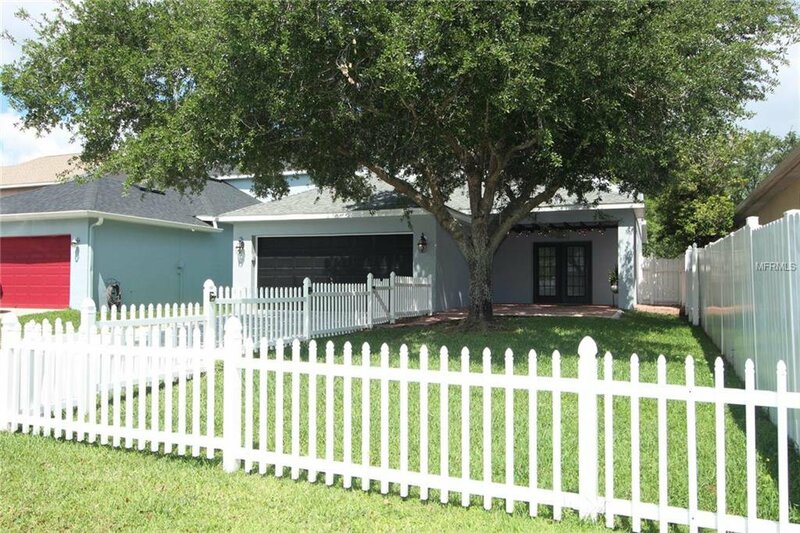 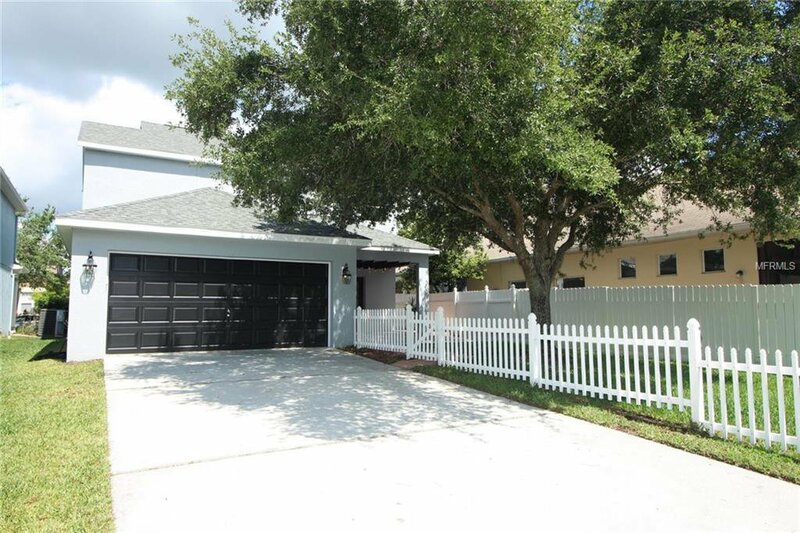 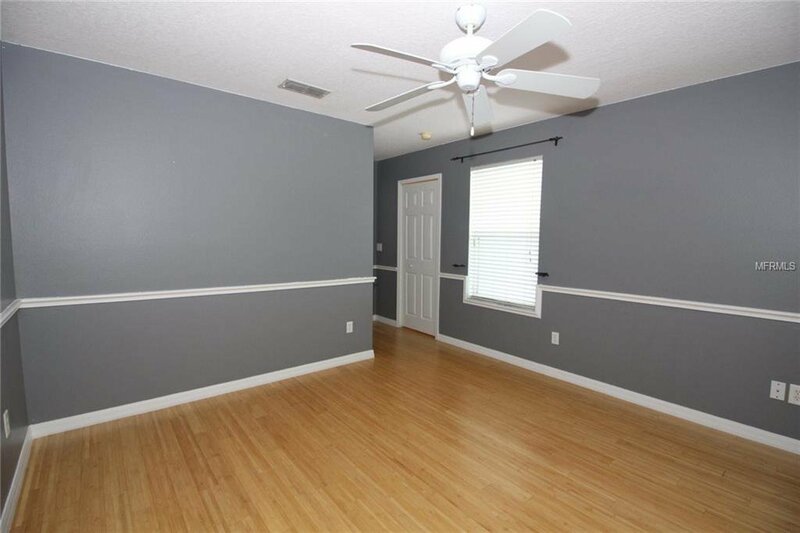 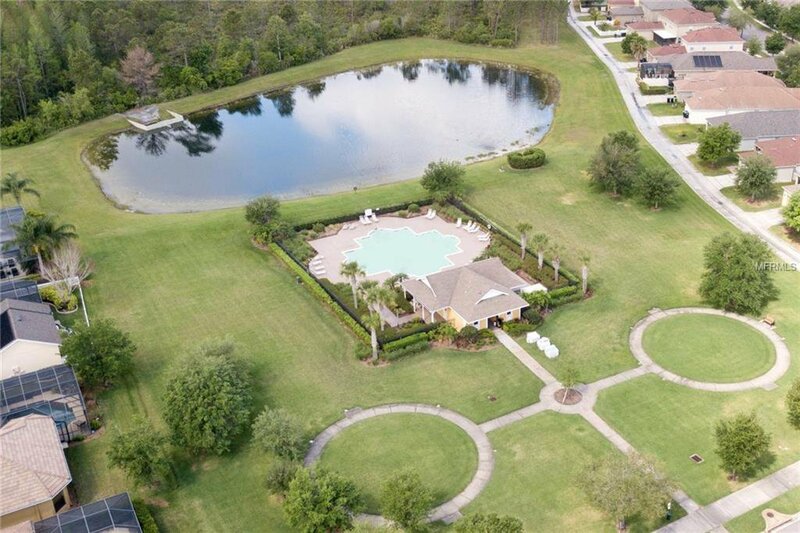 This lovely home is just a short walk to the pool & parks. 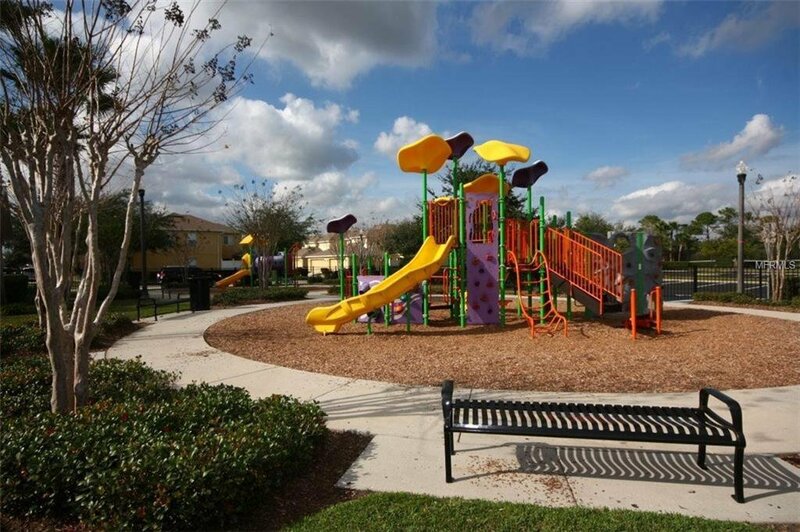 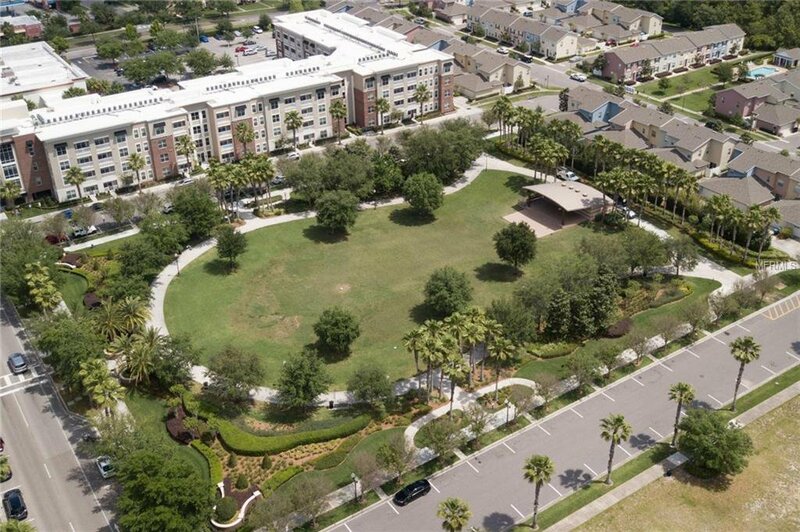 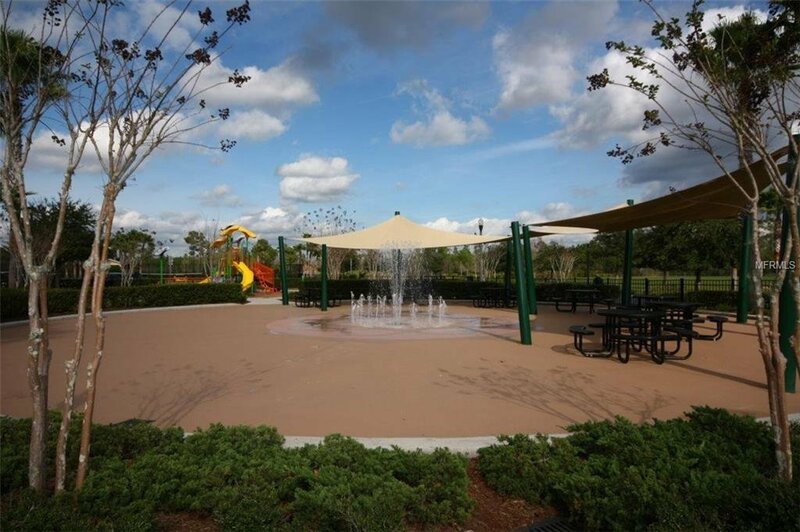 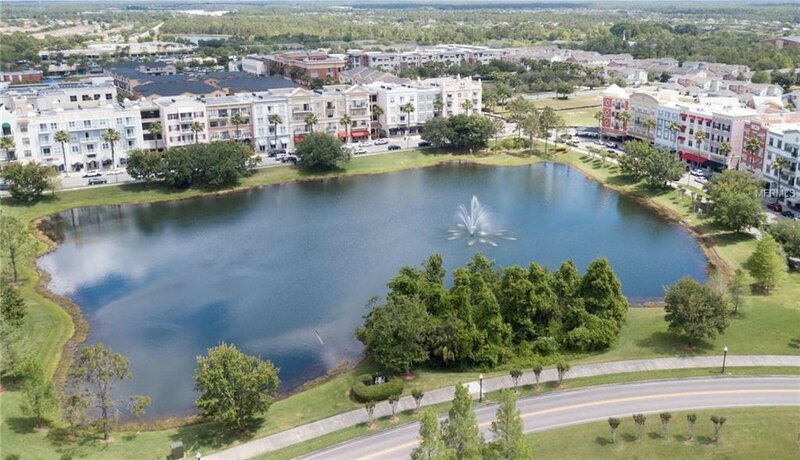 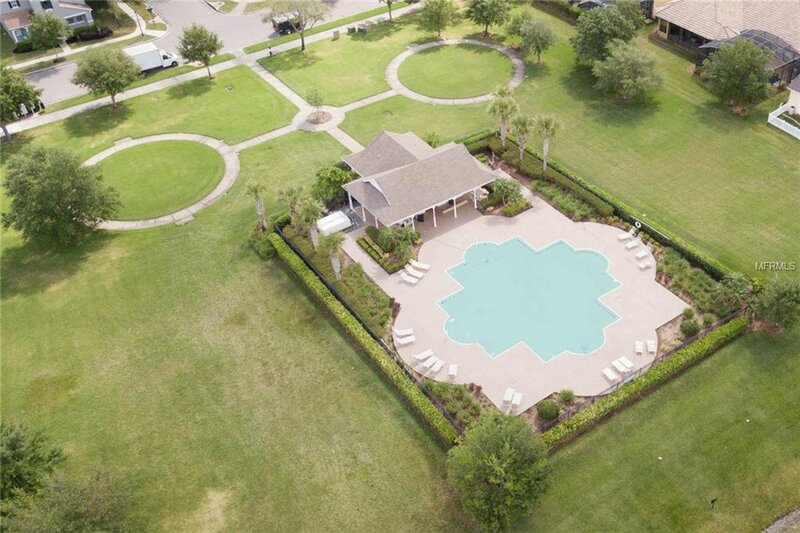 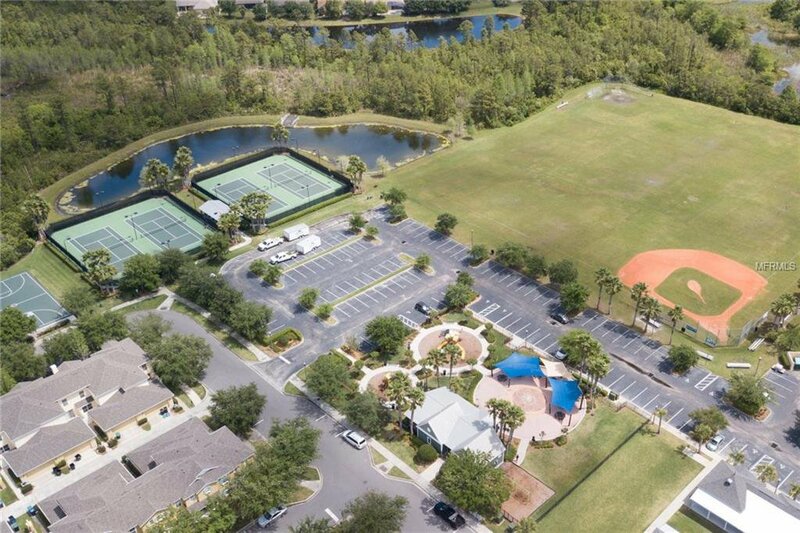 Enjoy the Avalon Lifestyle w/ its downtown shops, boutiques, wonderful restaurants, Publix, & many community activities. 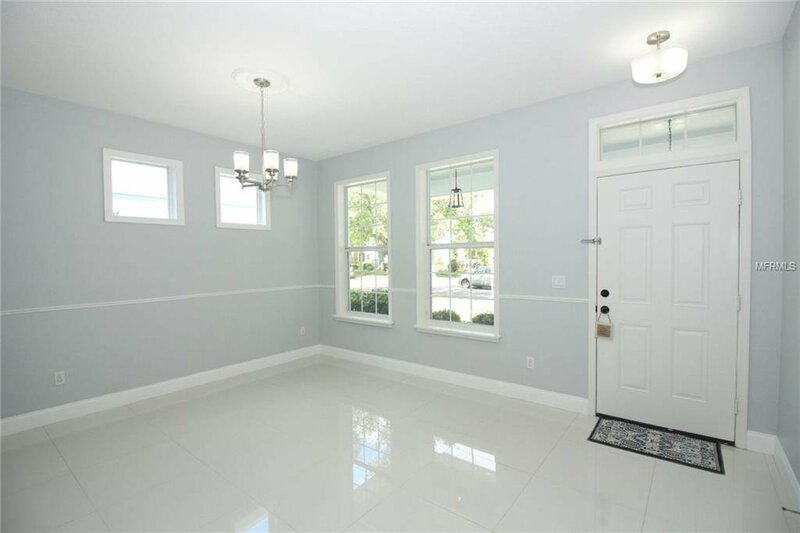 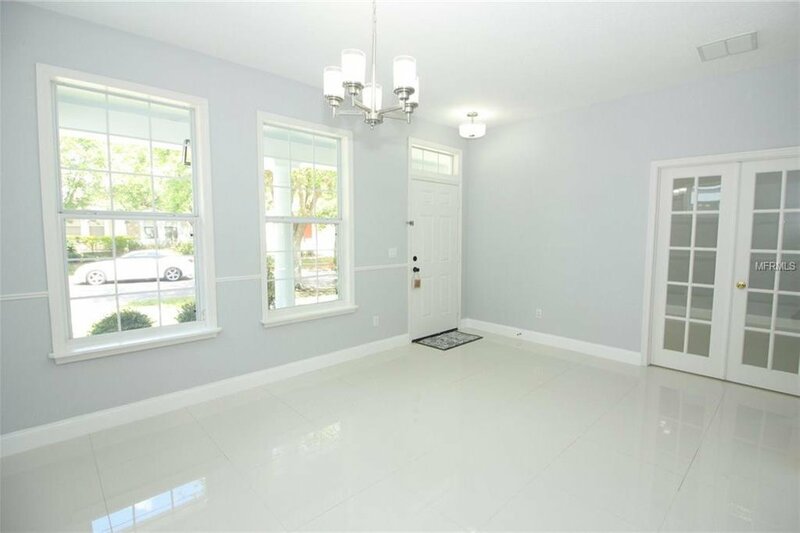 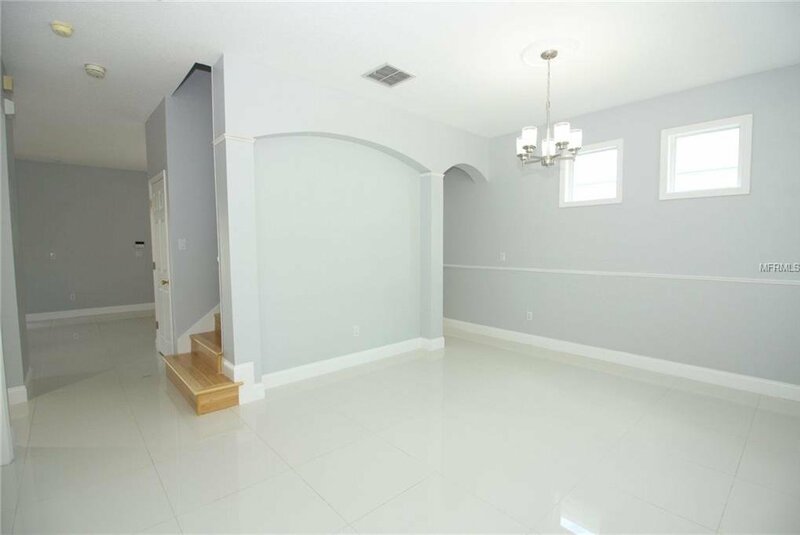 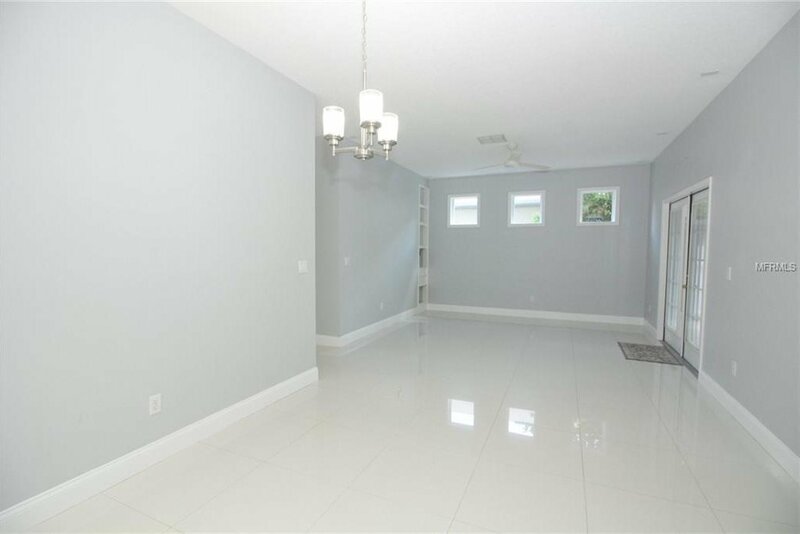 Don't miss out on your chance to view this renovated, immaculate, move-in ready home!